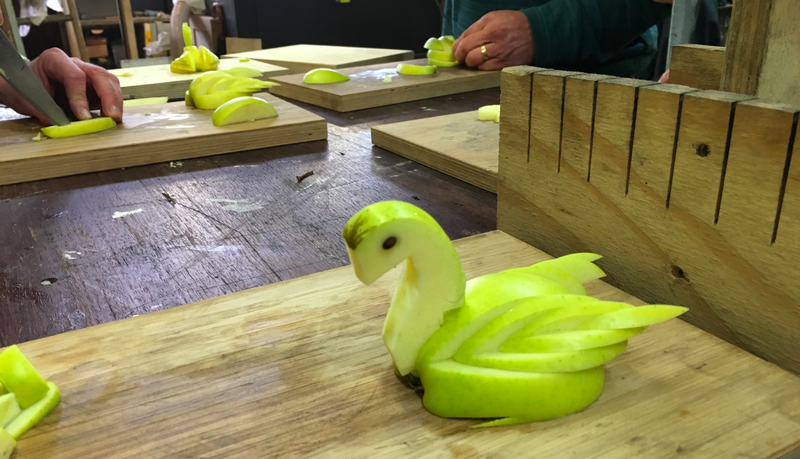 Carving swans from apples at a Blenheim Forge workshop in April. Previously: 52 things I learned in 2015, The first rule of pricing is: you do not talk about pricing. Tom Whitwell is Senior Consultant at Fluxx, a company that uses experiments to understand customers, helping clients to build better products. We work with organisations such as Atkins, National Grid, the Parliamentary Digital Service and William Hill.